I loved Taiwan. Unfortunately Paul and I fell ill on the last day. No to street food! Well.. just be extra careful with what you eat. Cus I had one of the worst food poisoning ever. Thanks to Pablo and Fiona for taking care of us though! 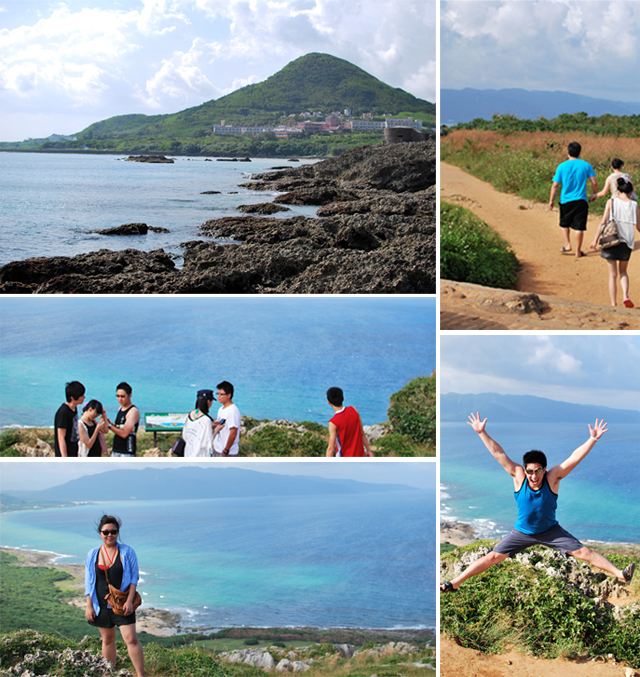 Scootering through Kenting was the most epic thing. You'd have to be there to believe it. Passing through acres of land surrounded by beautiful, breathtaking scenery? Priceless. I felt so blessed during that ride. And free. At one point on our ride home, rays of sunlight pierced through the clouds. It was like a painting. 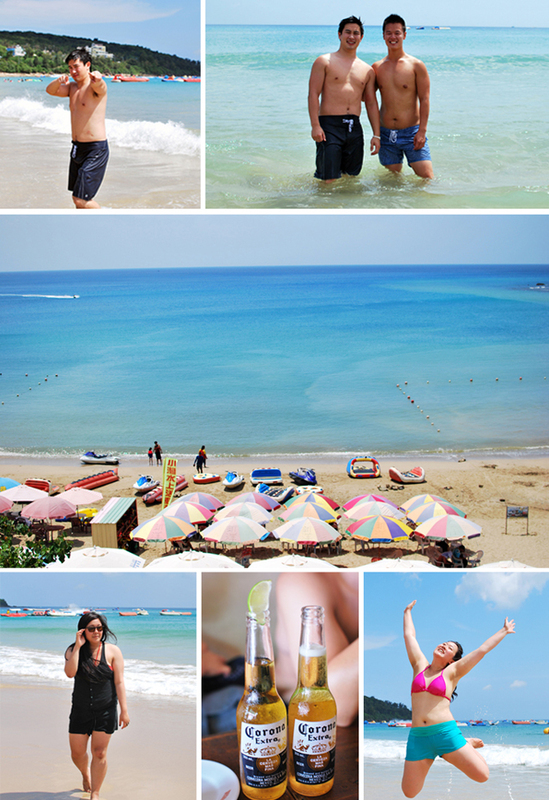 Kenting is definitely one of my favourite spots. If you're ever in Taiwan, make sure you stop by! (This was also where Cape No.7 was filmed!) We stayed at the Casear Park Hotel. I have nothing but excellent things to say about it. Great service, friendly staff, and awesome buffets! Overall, I had a blast in Taiwan. Would I go there again? Hells ya. There's so much to explore and do! Unfortunately this time around we didn't manage to stop by Taipei, but it'll be one of my stops on my next Asia trip. Asia is beautiful. There's so many places I'd add on to the wonders of the world from here, but you'd have to see it for yourself to agree. Our next stop? Singapore! My island home. P.S Click here for the rest of the photos! The first album is in the previous blog post. Didn't want to post them all on my blog. Enjoy! Aw looks like a super fun trip! The weather looks awesome and the beach looks sooo nice! Taiwan is a beautiful country. 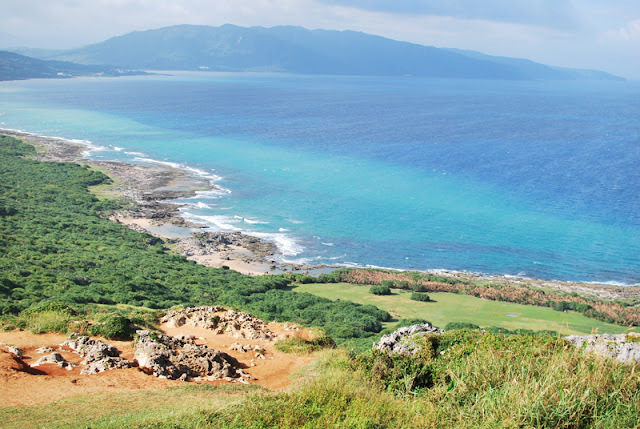 I love the Pacific side of Taiwan. The beach looks amazing. You said it!!! Hahaha. Come visit!! It's so fun here!